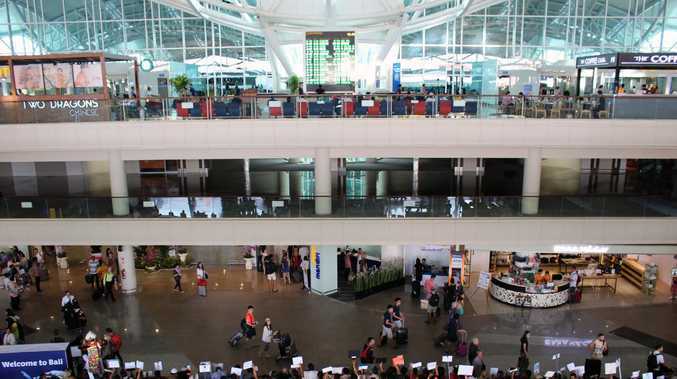 The teenager was accused of theft at Bali’s Denpasar international airport. AN AUSTRALIAN teenager has been detained in Bali after being accused of stealing watches from an airport duty free shop. The boy, 17, from Mermaid Waters on the Gold Coast, was arrested on Saturday afternoon at Denpasar international airport as he was preparing to catching a flight with his stepbrother from the holiday island to Brisbane, the Courier Mail reported. The boy's father and stepmother were reportedly due to fly home to Australia the next day. The 17-year-old was accused of stealing two watches, worth about $AU950 to $AU1200, from the Dufree duty free shop at the airport. He was detained in a room at a police station, rather than a jail cell, in accordance with Indonesia's child protection laws. Courier Mail understood the boy's father has been with him at the police station and he was appointed a lawyer, who hoped to have the matter resolved through mediation rather than charges and court. The boy had not yet been named a suspect, his lawyer Putu Angga Pratama Sukma said. "In Indonesia, a case with a child as a perpetrator, the case is attempted to finish without court. We call it diversion," he told News Corporation. "It's kind of like mediation. Police will encourage the victim to revoke the report and forgive the perpetrator. Its based on the law." After his arrest the teen was "crying" and "promised not to do the same thing again", Mr Sukma said. The teenager was reported to be meeting with the representatives for the duty free shop to try and avoid being charged. An earlier attempted meeting had not been successful. 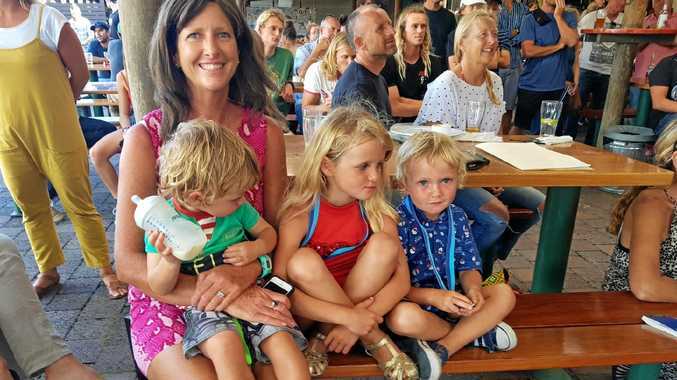 He is reportedly being held in the same police station as Brendon Luke Johnsson, from the Sunshine Coast, who is facing drug dealing charges in Bali after he was arrested last week.